No, the days of smartphone makers cheating on benchmarks aren’t over yet. 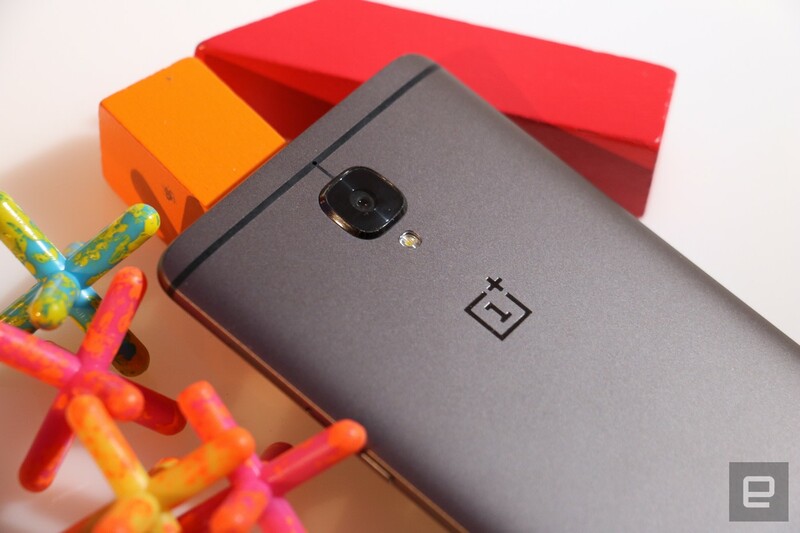 XDA has discovered that the OnePlus 3T artificially boosts processor clock speeds when running certain benchmark apps, keeping its CPU cores running at higher rates even when there was virtually no processor workload. This has apparently been a staple of HydrogenOS (OnePlus’ interface for the Chinese market) for awhile, but only showed up in OxygenOS (the software for other parts of the world) in community builds ahead of the Android 7.0 Nougat upgrade. The good news: the 3T won’t be playing fast and loose with numbers for much longer. In a statement, OnePlus says that it will stop ramping up the processor for benchmarks in “upcoming” OxygenOS releases for both the 3 and 3T. The company claims that this was part of a broader effort to provide a “better user experience” in demanding apps (particularly games), although that doesn’t really pass muster — there was no reason to be hiking speeds in benchmarks. You can read the full statement below. OnePlus certainly isn’t alone in this behavior, as XDA caught the Meizu Pro 6 Plus cheating at the same time. That doesn’t justify rigging tests, however, and it suggests that benchmark makers and testers alike will have to remain extra-vigilant if they want to keep companies honest. It’s also a reminder to test phones in real-world circumstances whenever possible — even when benchmarks are accurate, they can only tell you so much about your day-to-day experience.